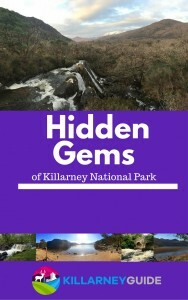 Killarney Guide has partnered with local businesses to bring you exclusive discounts. See the links below for more details. Make sure to mention ‘Killarney Guide’ when booking to ensure you get your discount!